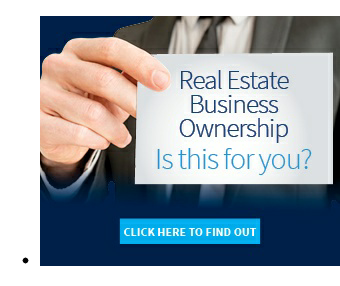 Yes these opportunities are hard to find. 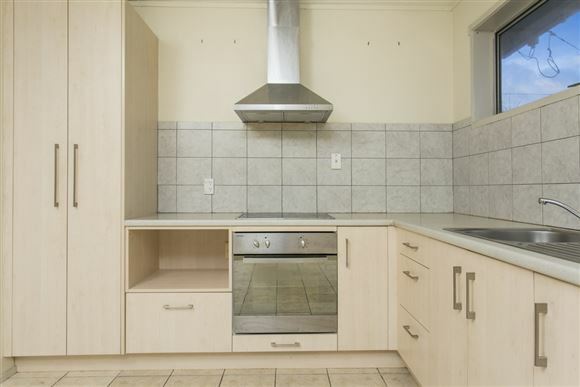 Renovate and you will reap the rewards in this large 2 bedroom unit. 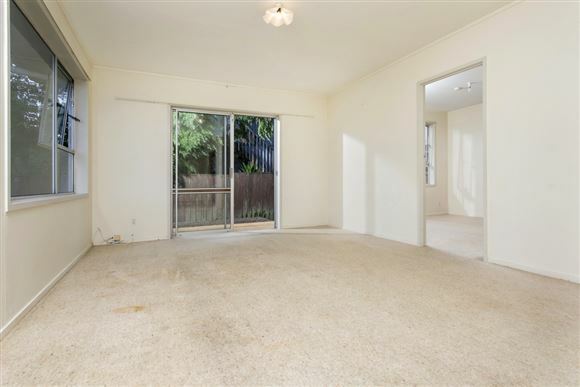 Bring your paint brush and your handy-man skills and get to work. 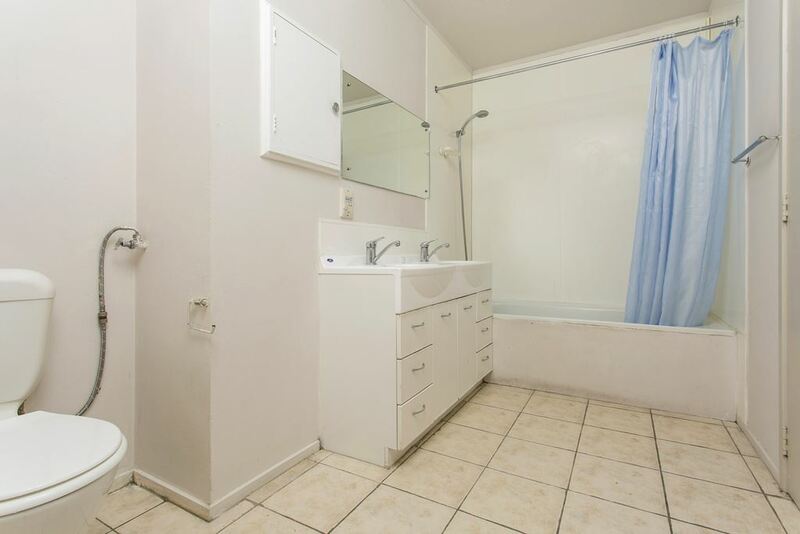 This has always been very easy to rent. 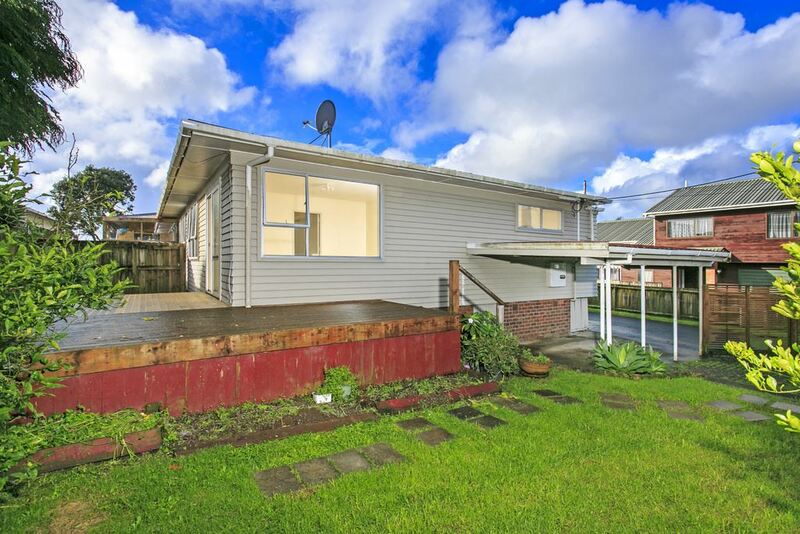 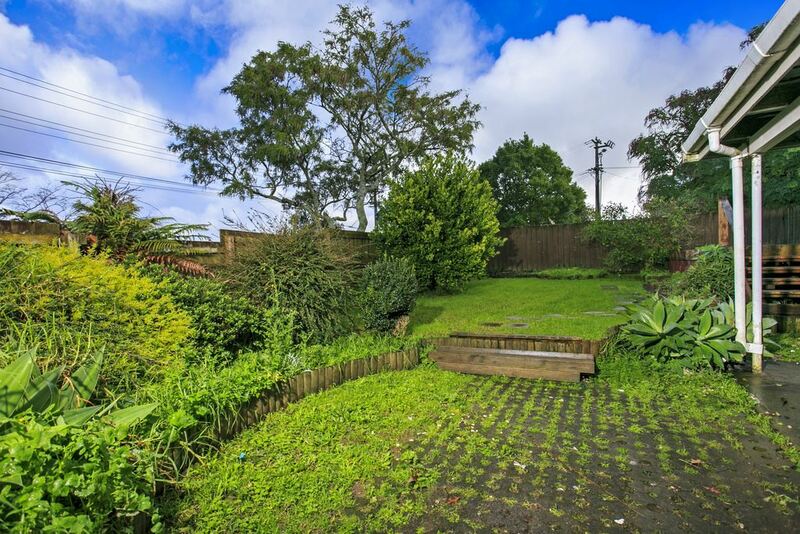 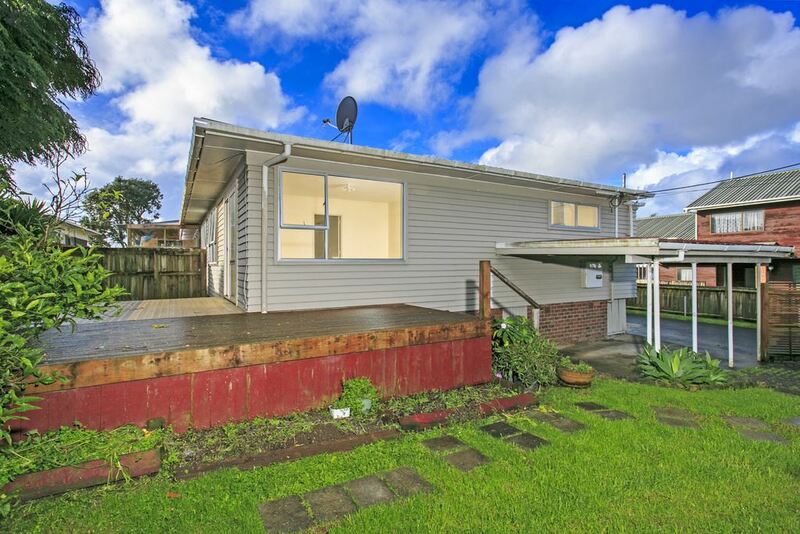 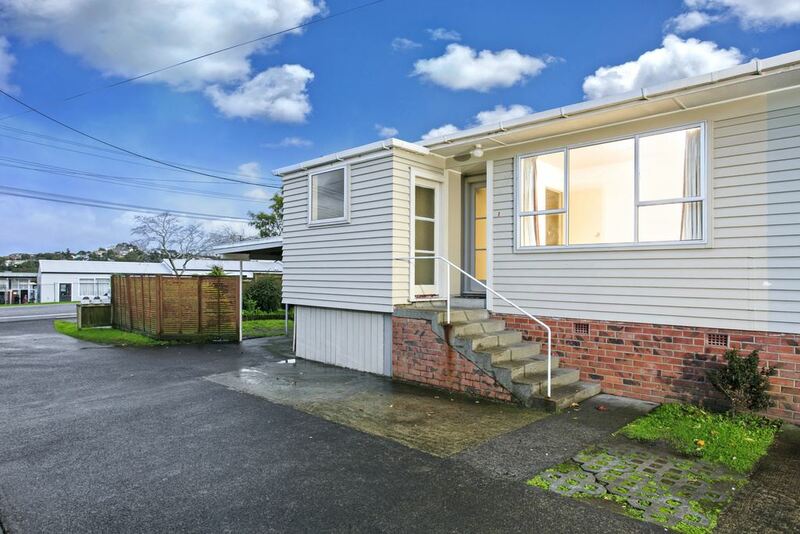 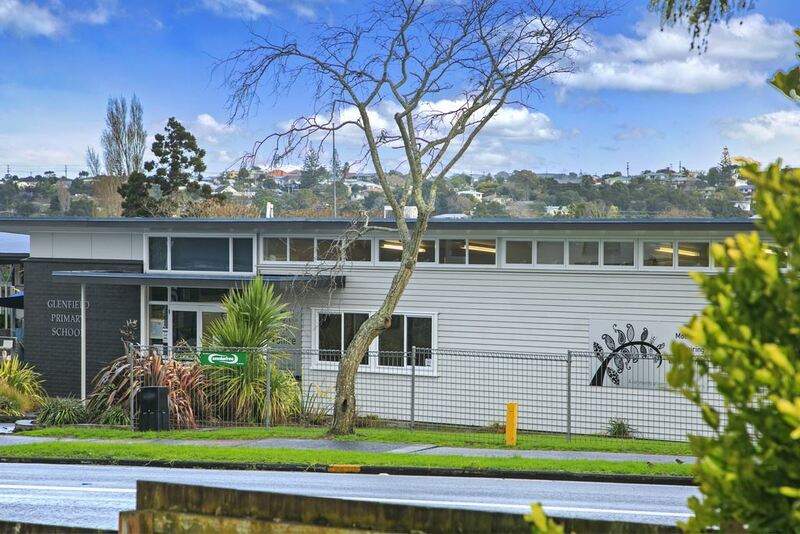 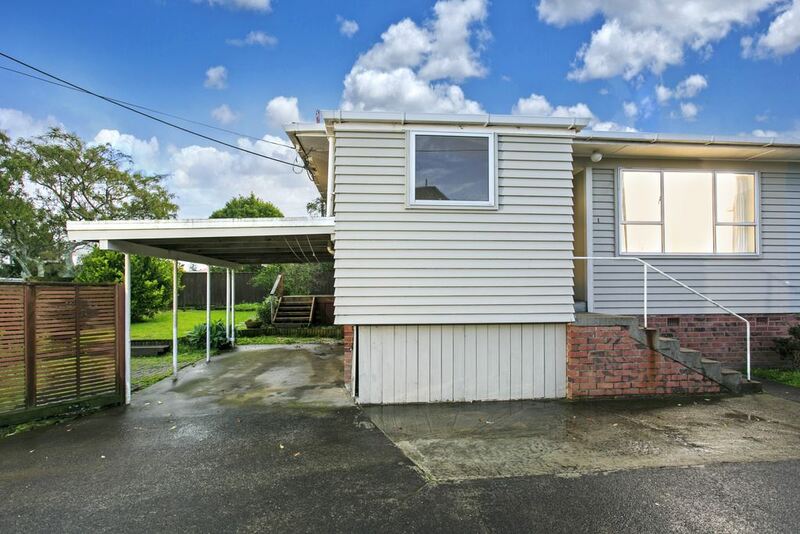 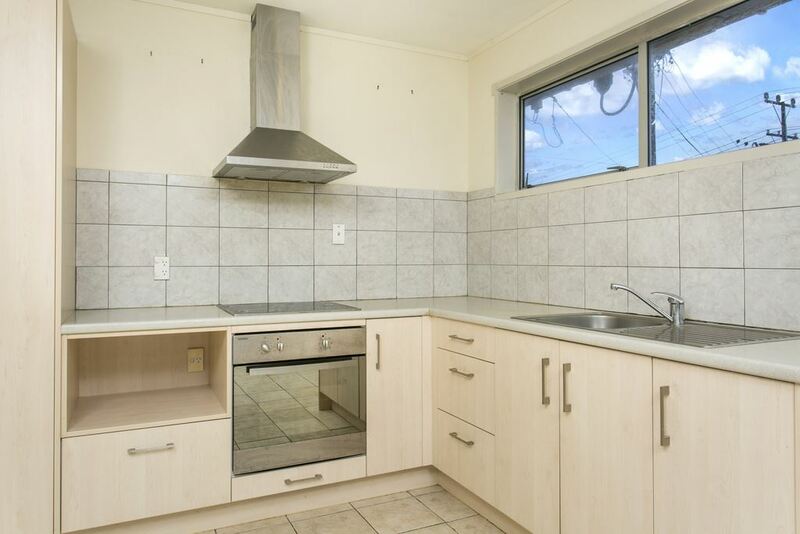 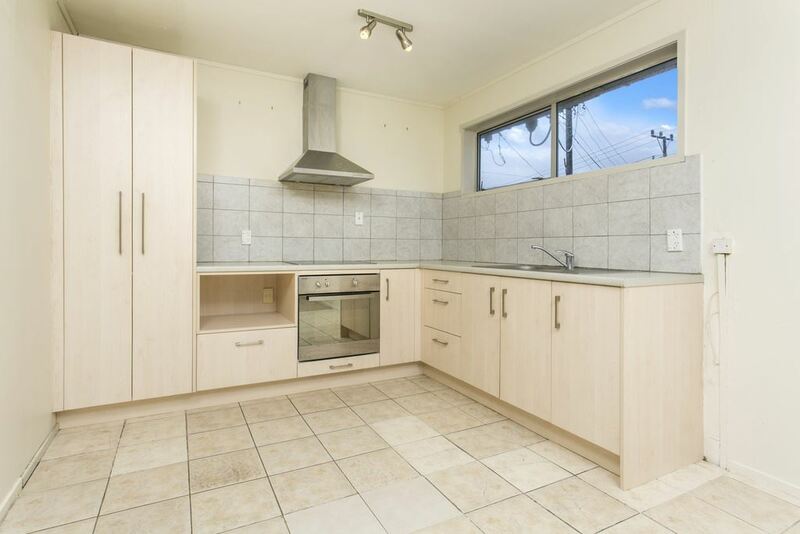 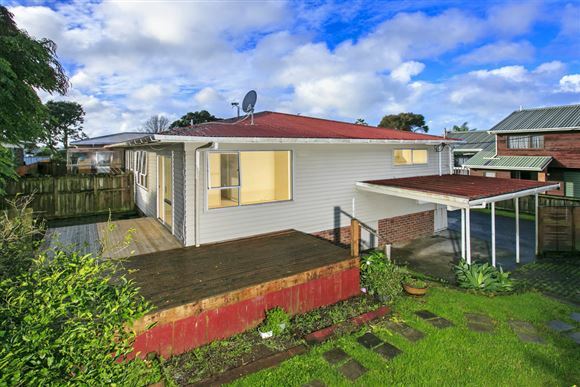 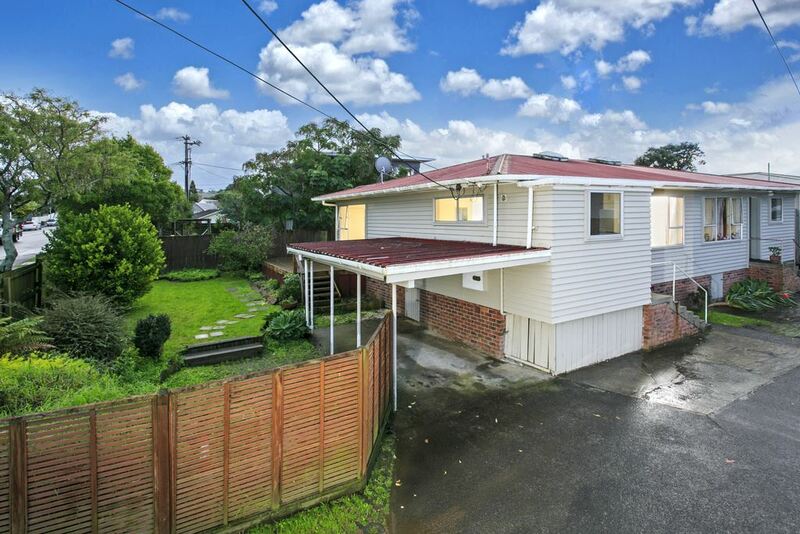 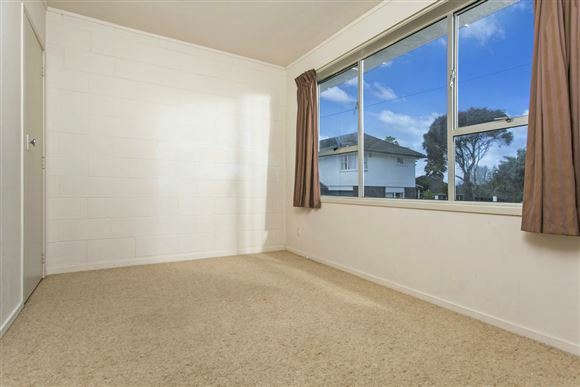 Located right across the road from Glenfield Primary and centrally located to shops, bus and city access. 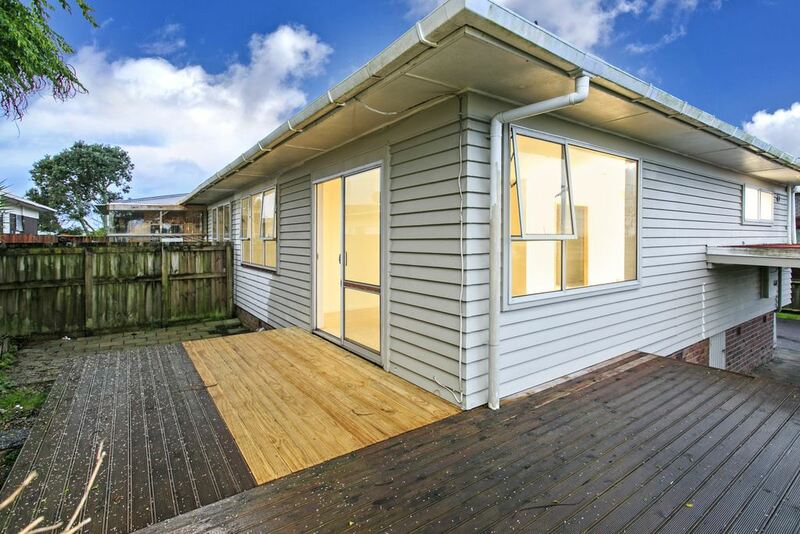 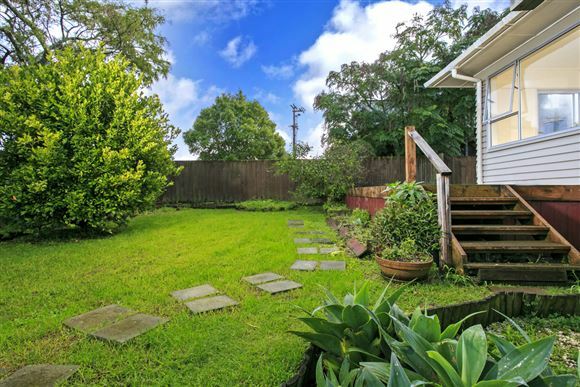 Living flows out to a sunny deck and onto a large garden that is exclusively for your private use. 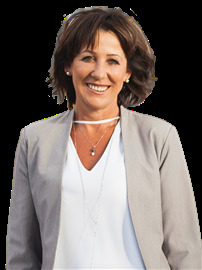 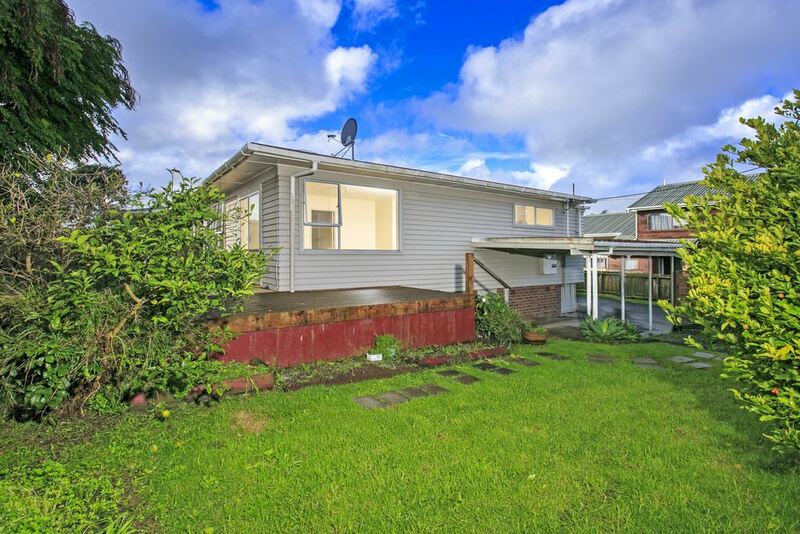 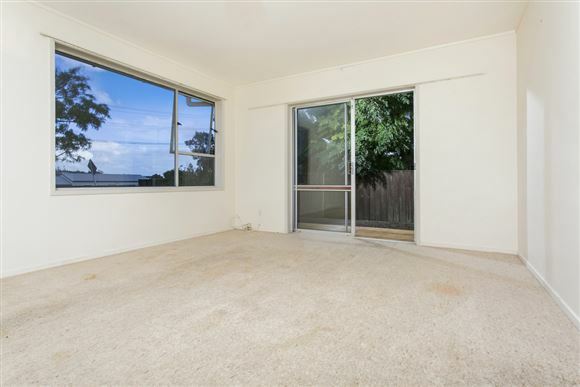 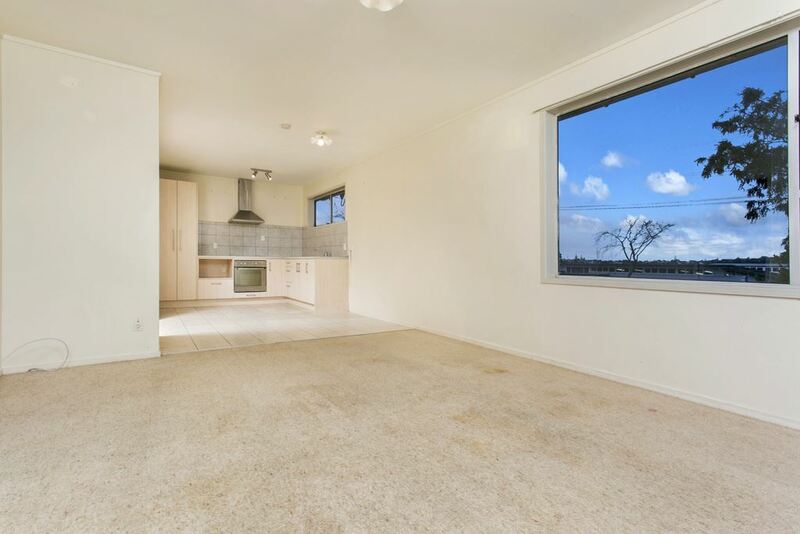 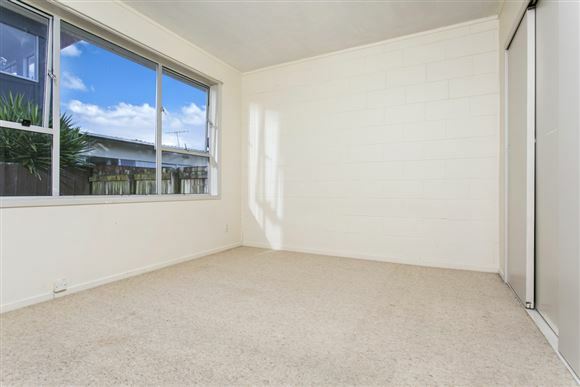 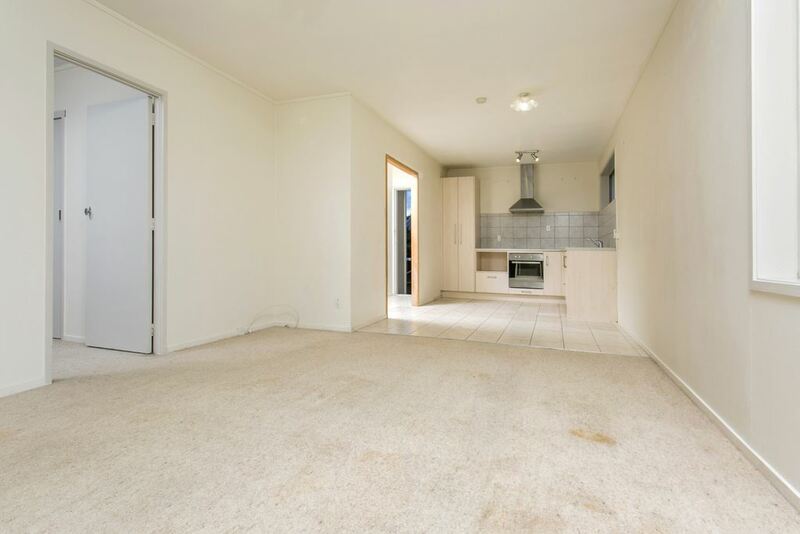 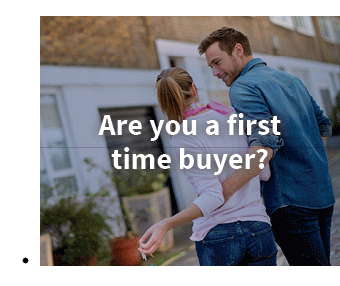 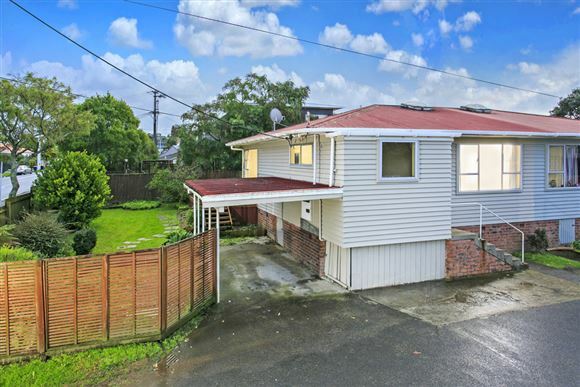 If you're into "do-ups" to make money, looking to get onto the property ladder or want a do up and live in - it's not going to take a huge amount of work to turn this into your ideal first home and central north shore pad. 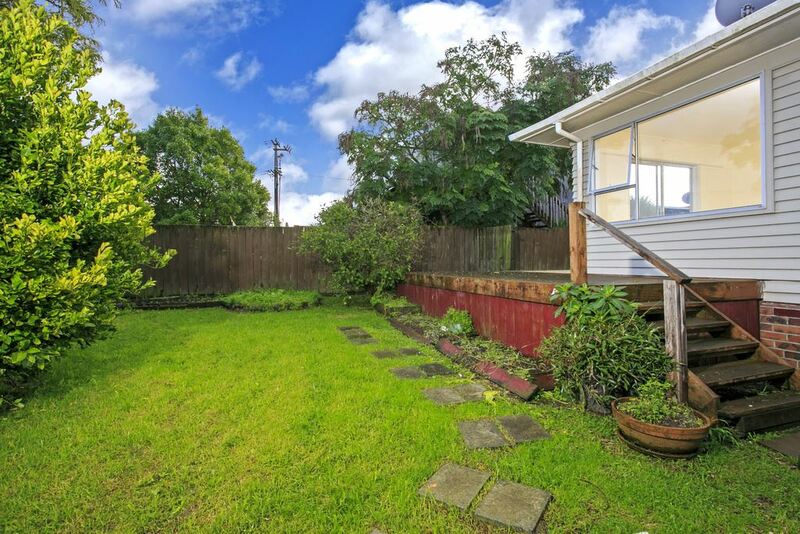 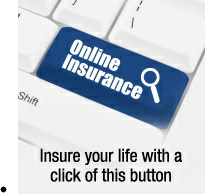 Will sell quick so don't hesitate to view.